Explore our vast selection of yachts professionally crewed and hand-picked to suit your every need. At Newport Yachts we deliver extraordinary customer service whether in the form of yacht sales, vessel management or private luxury charters. Celebrate your next event & elevate your lifestyle with an unforgettable experience aboard one of Newport Yachts. 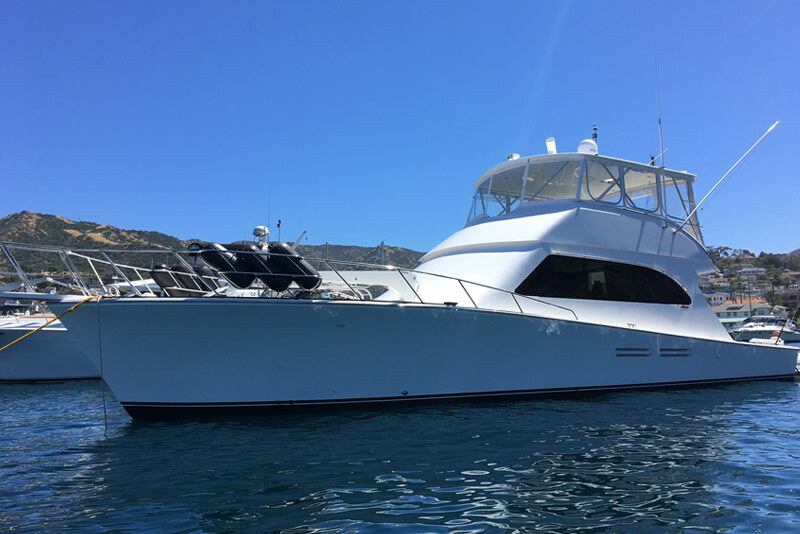 View the largest variety of private luxury charter yachts in Southern California. 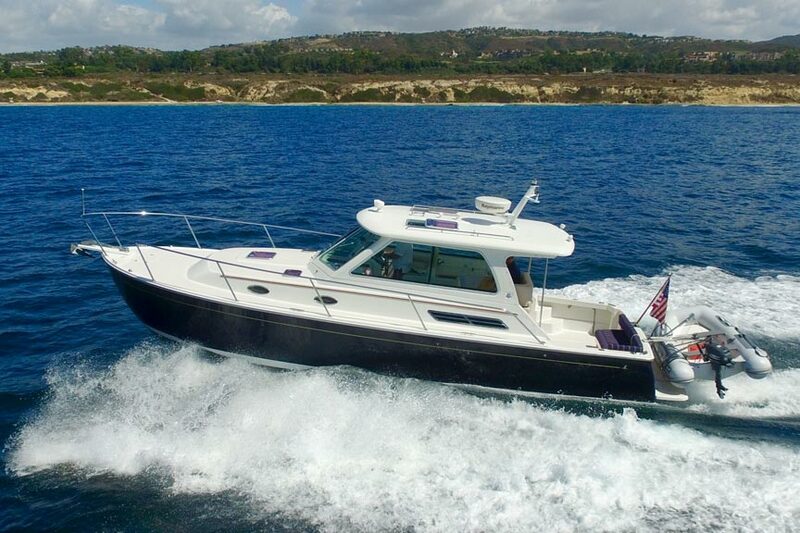 Newport Yachts is a full service boat brokerage, representing buyers and sellers in Southern California and abroad. We proudly and ethically represent our clients, not dealerships, to find the perfect fit for you. Our consultants are dedicated to provide clients with the highest level of integrity and an experience driven, knowledge based hands on approach. Our mission is to provide you with unmatched care of your yacht, helping retain your vessel’s value and support your enjoyment of your asset. 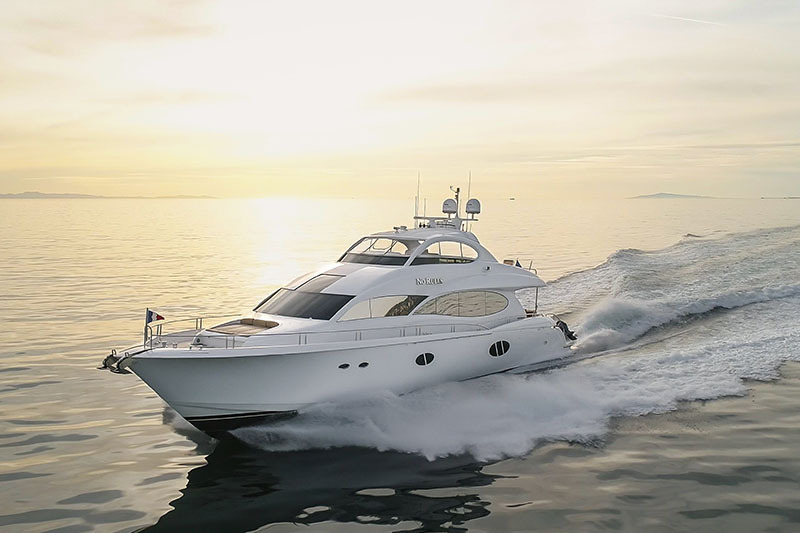 We recognize the importance of maintaining your yacht and go above and beyond to provide an outstanding level of professionalism and attentiveness to your needs. 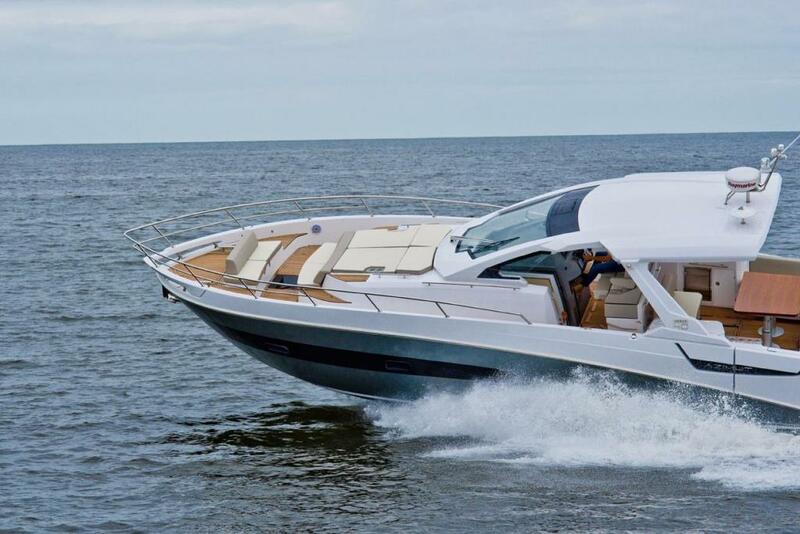 We offer private luxury charters with licensed captains. Celebrate your next event & elevate your lifestyle with a memorable voyage aboard Newport Yachts. Designed to offset ownership costs while having your yacht professionally managed. Join our exclusive charter program and discover the benefits now. Details and a personalized financial analysis are available upon request. 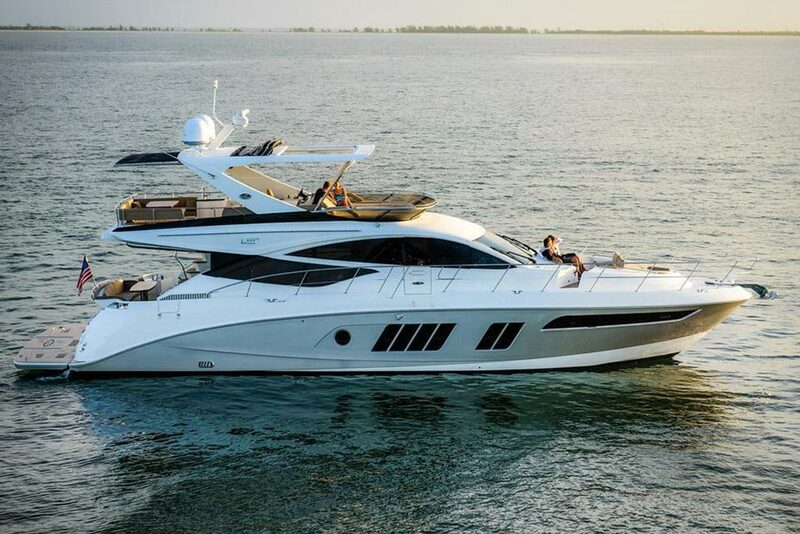 Lazzara is widely recognized for building extraordinary and innovative motor yachts with the most volume for the size. 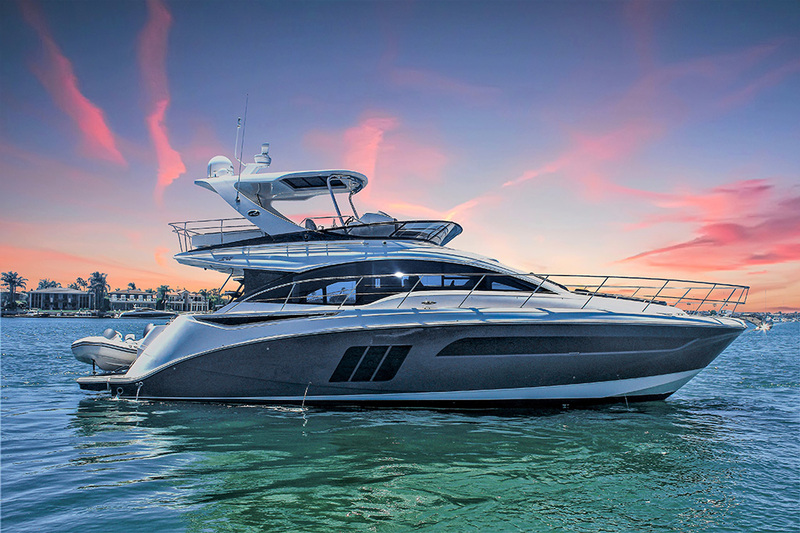 This Lazzara 84 fly bridge yacht “No Rules” is a quintessential example of extravagance, boasting an unrivaled layout that is both captivating and remarkably comfortable. 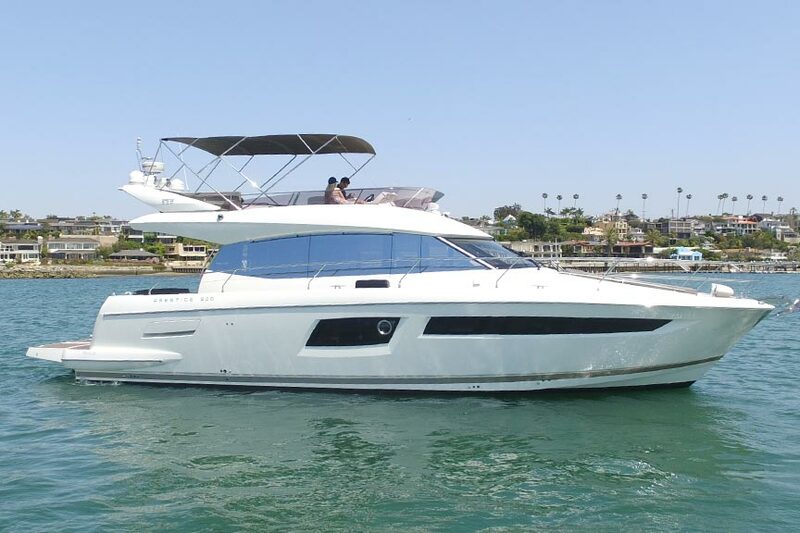 The one and only Azimut Verve on the west coast! 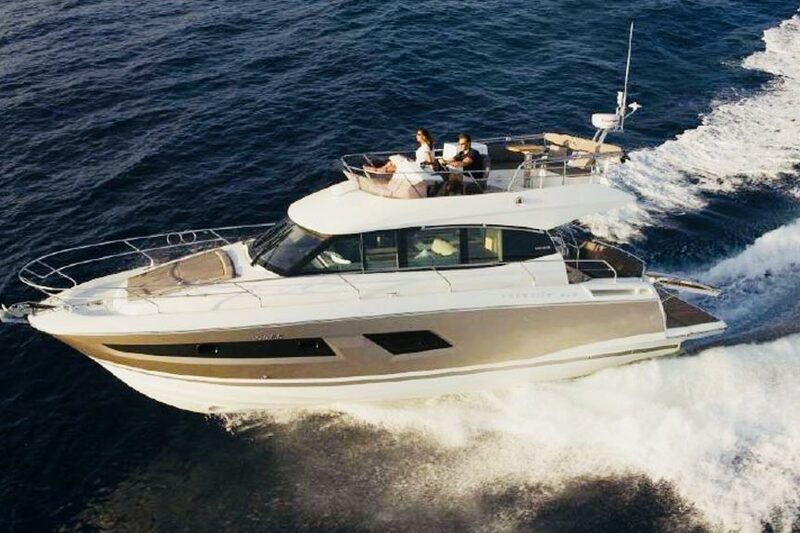 Azimut offers its most cutting edge model integrating luxury, speed and true comfort. Created to break the barrier as the perfect day tripper. Thank you so much for helping us find our beautiful boat - a Mikelson 50'! 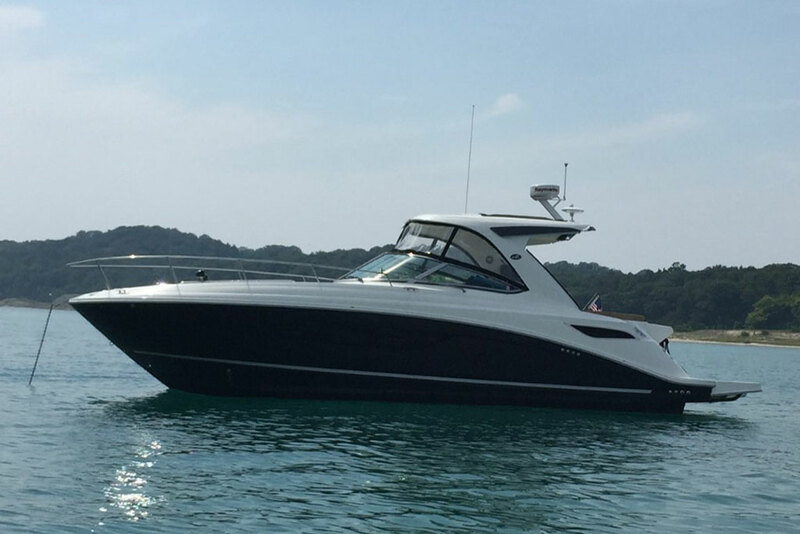 We can honestly say that without Tim's guidance - and patience - we would never have found this boat, and more importantly - would not have had the confidence to move forward with the purchase. 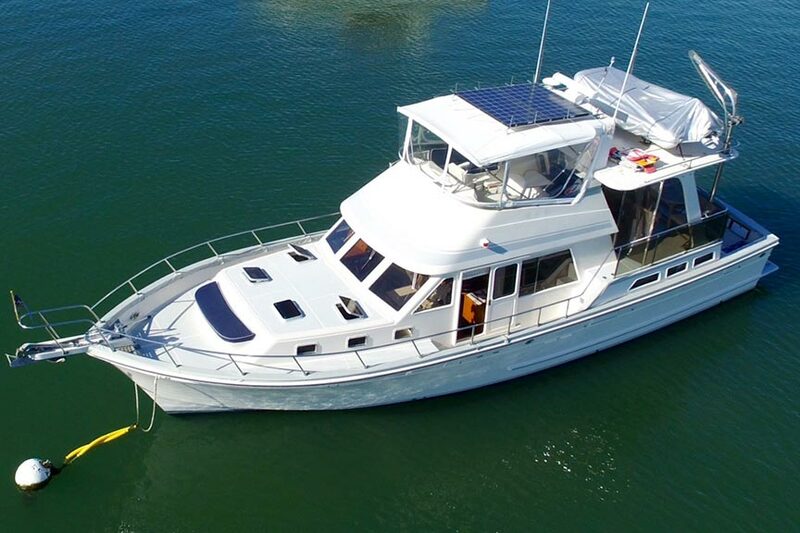 First - you helped us narrow down the search to the type of boat we wanted - showing us over 30 boats from Santa Barbara to San Diego. Then once we decided what to focus the search on - you found a boat that was not even on the market! You helped with every aspect of the negotiations, purchase, survey, inspections, and after the purchase, with training, and answering endless questions! We are so grateful for your help, constant availability, and amazing positive attitude. Amazing yacht and crew! It was such a great experience we’ve gone back twice already! Tim and the crew helped us create a perfect custom trip for the best deal in Orange County. We met Tim when he captained a boat for us. We were so impressed with his professionalism and boating knowledge that when we decided to purchase a boat he was our guy. He handled everything from tracking down a particular boat we loved from Maine to negotiating a price, inspecting it and getting it to Newport safely. To this day he looks after our boat like it is his own! Our group could not be more happy with our charter. Tim handled everything effortlessly, and Capt Brandon was excellent. The boat was spotless, and even the gray whales performed on cue. We will be back, soon. This will enable us to quickly get back to you with a response. We look forward to hearing from you! !